Are Nerves Causing Parents to Close the Book on Story Time? Monday, February 4, 2019. Stage fright may be causing parents to close the book on story time, according to a survey conducted by Chessington World of Adventures Resort of 2,000 parents and children across the country, with over a third of parents (36%) admitting to feeling nervous or self-conscious about reading stories to their children. Widely acknowledged as an essential part of a child’s daily routine, yet storytime is not on the agenda for one in seven (14%). In response to these findings, Chessington will introduce Story School, a storytelling masterclass hosted by professional storyteller, Kevin Graal, who will guide parents on the most effective storytime techniques. 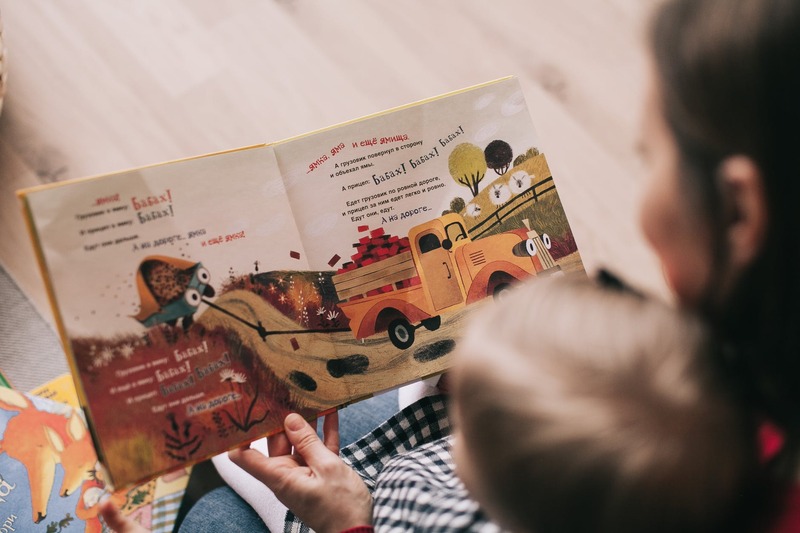 Chessington’s research also found over half of children (55%) find story time more exciting when parents get into character, using different voices and even costumes. As part of Chessington’s Story School initiative, Kevin will teach parents simple skills to help them feel confident when reading and find their voice to bring stories to life to inspire their children’s imagination. A Theme Park, like Chessington, might not normally be a leading voice in the world of children’s literacy. However, as the Surrey Resort brings to life yet another children’s book this year, author Julia Donaldson and illustrator Axel Scheffler’s Room on the Broom, it wanted to understand the current state of play of story time in the UK, fully aware of the importance of literacy for its young guests. Chessington World of Adventures Resort, said: “It’s saddening to hear these statistics, especially as research has shown children who are read a bedtime story from their parents as infants perform better in maths and English at the age of 16 than their peers who did not*. With nearly half of children (47%) saying they favour Mum to read to them over any other family member, Chessington will welcome Binky Felstead to its Story School later this month. Opening on Sunday March 10, Room on the Broom – A Magical Journey is the second children’s book Chessington has brought to life by author Julia Donaldson and illustrator Axel Scheffler, following in the footsteps of the Resort’s Gruffalo River Ride Adventure. DARE YOU TAKE ON HOWL’O’WEEN AT CHESSINGTON?